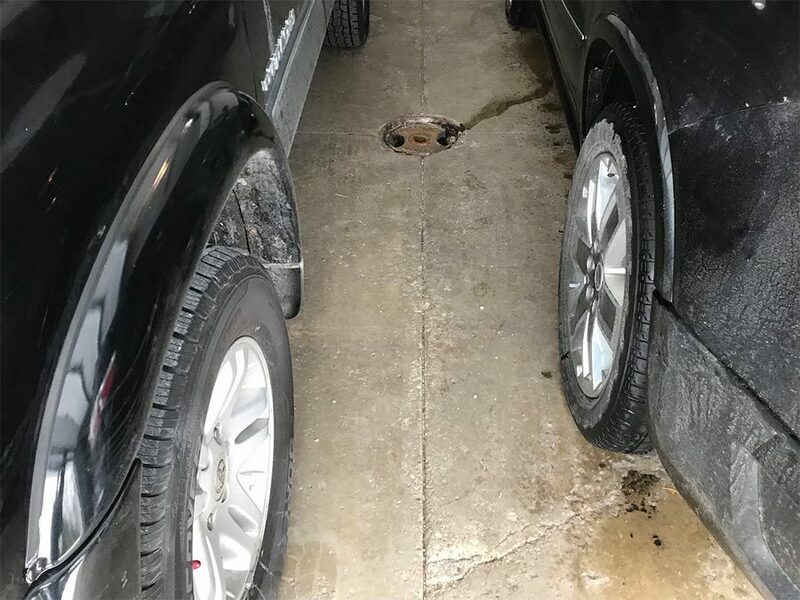 When it comes to interior garage renovation, epoxy garage floor coating is the way to go. Its durability and aesthetic appearance leave home-owners happy with their decision. 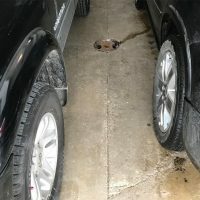 If you’re considering installing a new garage floor, here’s everything you need to know about epoxy garage floor coating. 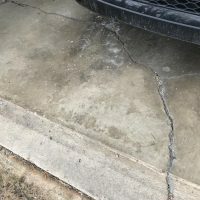 What is Epoxy Garage Floor Coating? Epoxy is commonly confused by customers as a type of paint. Epoxy is not a paint, it is a finish that is applied on top of the garage’s flooring paint. Instead of simply drying, the coating bonds to the cement for optimal durability. This thermosetting resin acts as a binder with the polymers and underlying paint. 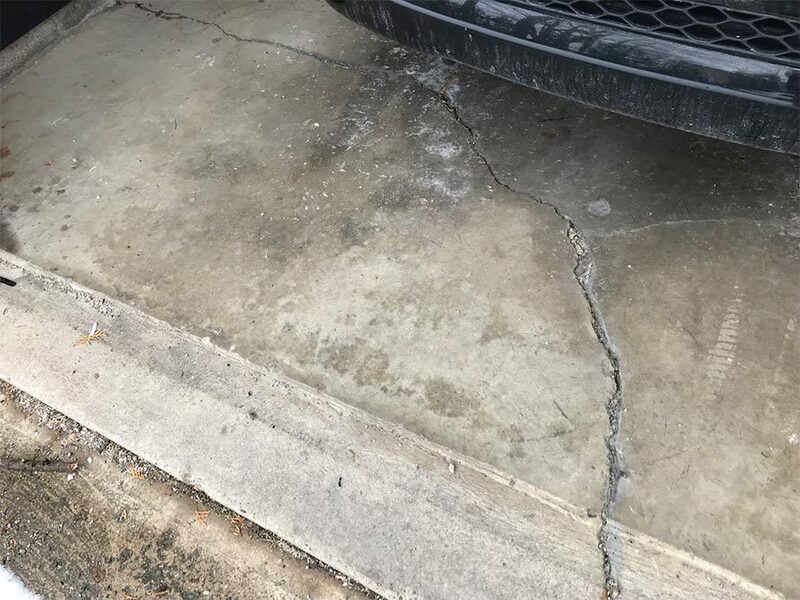 Once cured, epoxy adds an unparalleled hardening factor to garage flooring and greatly increases its toughness. 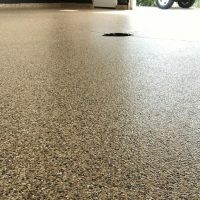 The finished product of epoxy garage floor coating leaves your garage flooring with a beautiful, durable, glossy shine. 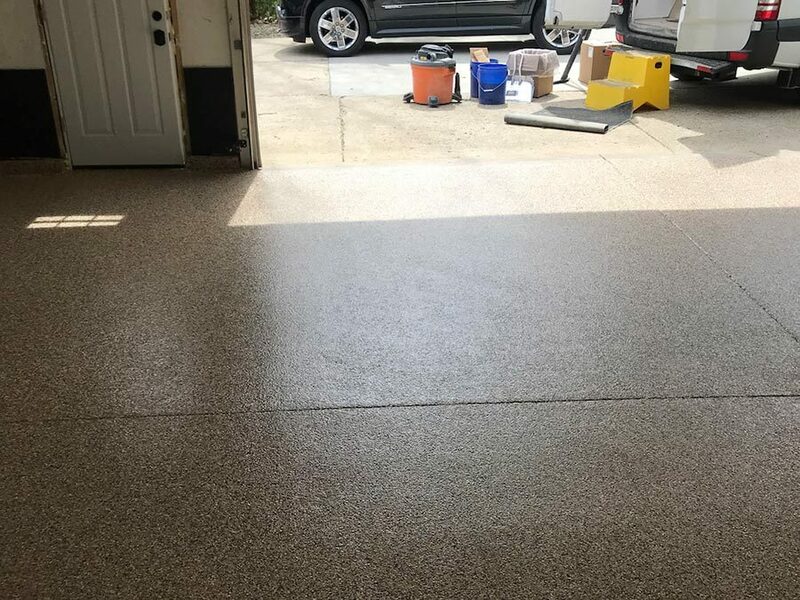 There are numerous kinds of DIY epoxy garage floor coating systems on the market. Hardware stores are sure to carry do-it-yourself kits and though convenient, they are prone to peeling and more susceptible to standard wear and tear. 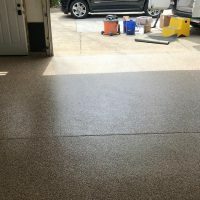 When it comes to a quality garage floor, professional epoxy installation is recommended. These professionals have been trained in preparation and the waste management that comes with the process when done properly. 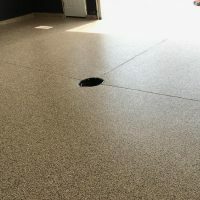 When considering professional installation, not only is the process more reliable, but the epoxy itself is also often excelled. 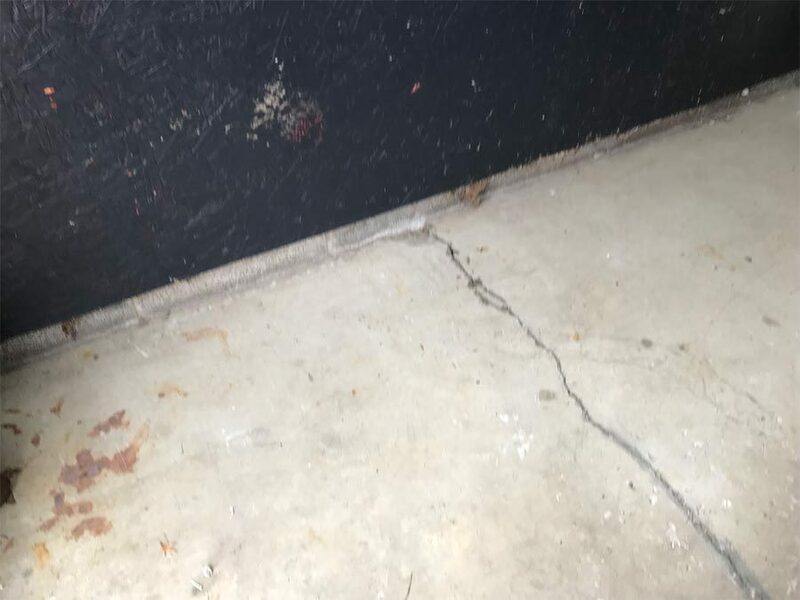 The professionals at Ohio Garage Interiors (OGI) use an accelerated blend of epoxy that includes a hybrid polymer, resulting in a coating that is four times stronger and more flexible than standard epoxy. 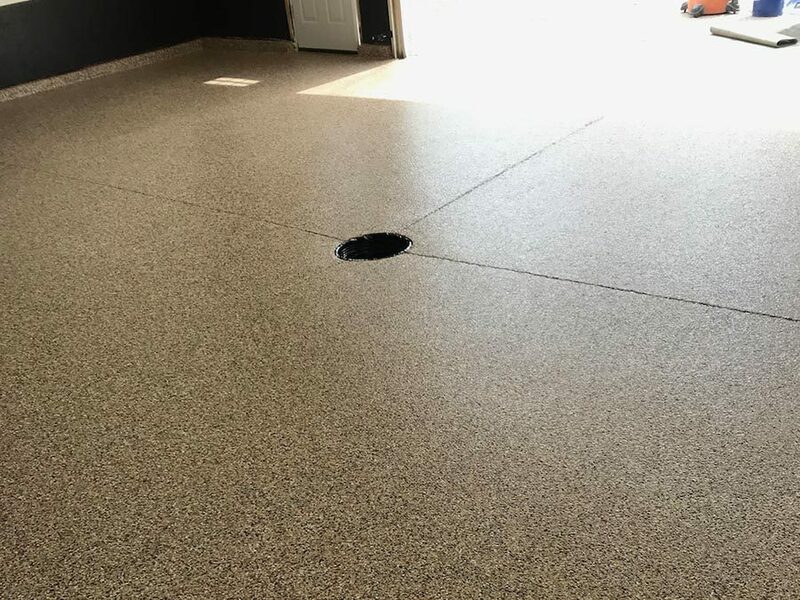 If you’re still confused about epoxy not being a paint you might be thinking, “wait… if epoxy garage floor coating isn’t paint, then what does it look like?” Additional perks of professional garage floor installation often involve various flooring options. When considering a company such as OGI, options include DecoFlake, Organic Mica, and solid and metallic series. This means flooring selections anywhere from 40 different DecoFlake combinations to your favorite sports teams. Durability. 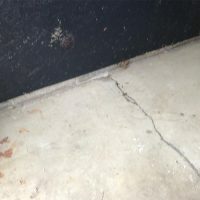 When installed properly, an epoxy garage floor can last over a decade. Easy Maintenance. Epoxy’s non-porous surface is stain-resistant and easy to clean. Aesthetically Pleasing. It’s the best of both worlds. 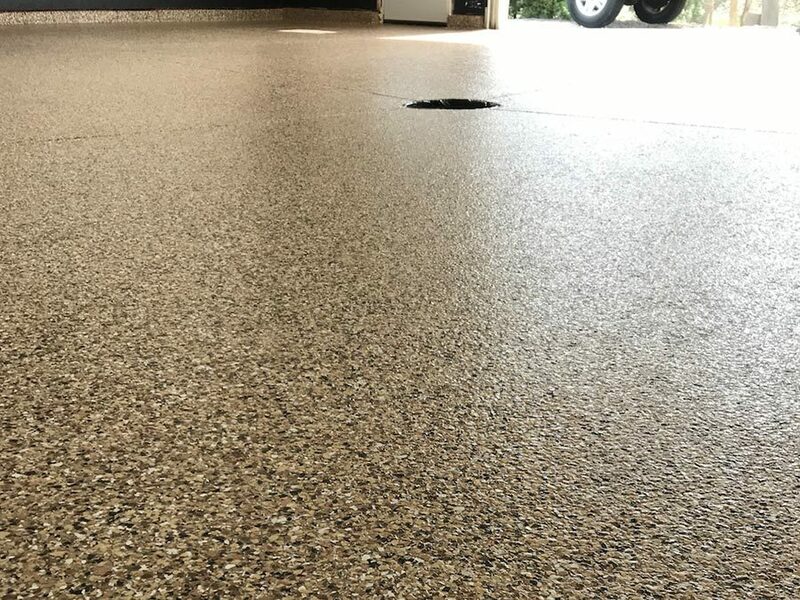 Not only is epoxy efficient and durable but the extensive color and design options topped off with a glossy finish makes for a classy end product.